The data import into Orbit Asset via Excel and/or Orbit Intelligence makes Orbit tools better connected than ever. 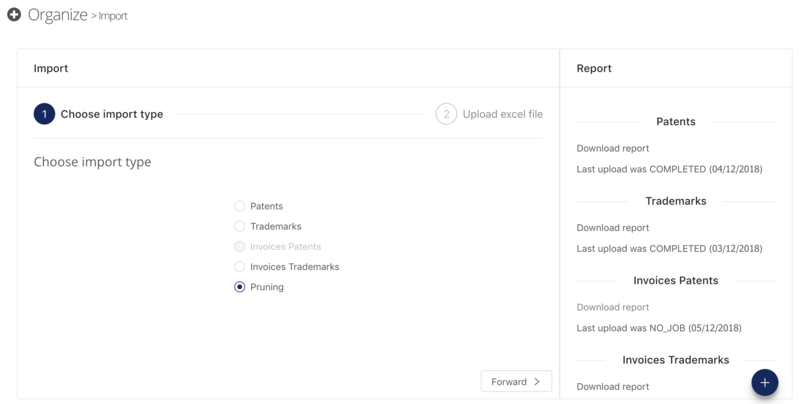 Imports of bibliographic data, invoices and pruning metrics are now faster, more stable and import reports are more complete. All import options are available in the Add from excel option and the interface has been simplified.